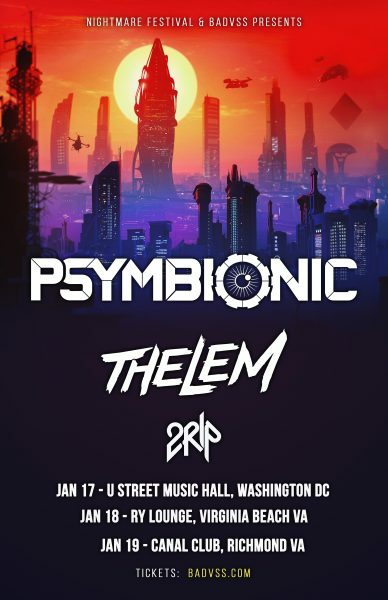 For a few years nowPsymbionic has ventured out into the treacherous, unforgiving, bleak months of January & February with the likes of CloZee and The Widdler, and now he’s marching into the blistering winter winds with Thelem. 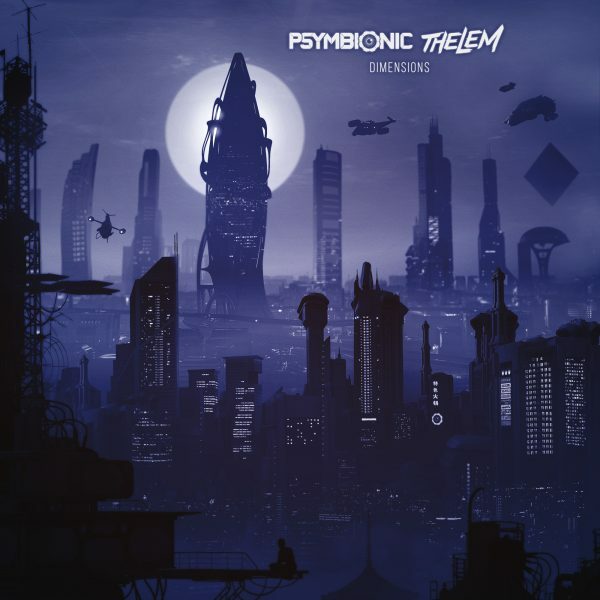 Psymbionic just dropped “Dimensions” with touring partner, Thelem. The track premiered on Gravitas Recordings and is a true testament to how creative this duo can be when they join forces. It gives us a lot to look forward to with their tour dates this coming week in DC, Richmond, and Virginia Beach!